Hair Removal can be such a pain, and inconvenient process whether it be shaving, epilating, waxing, at home or at a salon (personally I either shave or wax my legs and bikini line but always shave underarms!) I have also dabbled with home epilating – which is a painful task far worse than waxing! Last year I booked a consultation at my local salon to have Laser Hair removal but at last minute chickened out as I thought it would be painful (and not to mention expensive!). 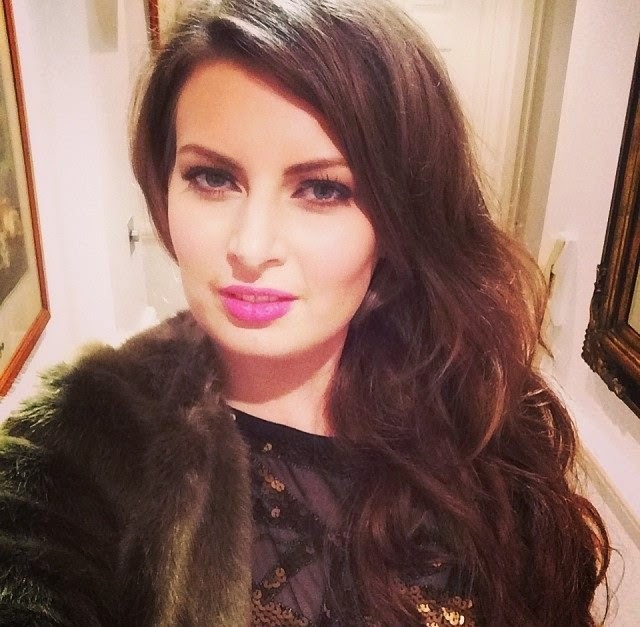 So when I got the chance to test the Phillips Lumea Home Intense Pulsed Light (IPL) treatment I jumped at the chance (well not quite I was a little concerned about the pain!!). 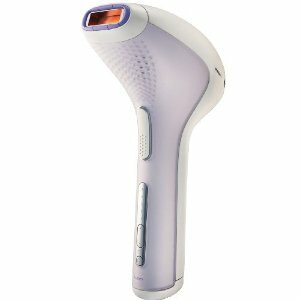 Philips Lumea uses Intense Pulsed Light (IPL), the latest advanced technology used by the professional beauty industry for hair removal – adapted for use at home. Philips Lumea brings this effective technology directly to your home in a safe and easy to use, hand held product that removes unwanted hair - before it appears – so you prevent stubble or regrowth. Gentle pulses of light are applied directly to the hair resulting in the follicle going into a resting phase and shedding naturally. A simple and gentle treatment once every two weeks prevents new hair from growing back ensuring you are beautifully smooth and ready to reveal every day and all year round. The treatment needs to be repeated because hair follicles have different phases of growth and dormancy, so you need periodical re-treatment to catch them all. The IPL method is restricted to those with a good contrast in tone between hair and skin - if you have black hair and pale skin you're ideal, but it's not any use for most black and Asian skintones or not suitable on blonde, white or grey hair as there is no melanin for the light to be attracted to. It should not be used on suntanned skin because the light will be attracted to the melanin in the skin rather than the hair and therefore burning tanned skin. It is best mentioning that the Lumea doesn’t promise or make any claim of permanent absence of hair, and can take up to 8 weeks for the hair to reduce completely. I know from past experience of enquiring about ILP salon treatments and it can take months before you see any results which can be extremely costly. At least with the at-home system, although it may seem pricey to begin with, you shall save on waxing and shaving over time and there is no limitation to how many times you can use this system to get rid of the last few remaining odd hairs. I can only wish for super smooth hair-free skin for summer and excited to be given the chance to try the Lumea Spa. I shall be attending 4 spa sessions run by Phillips and Grazia Magazine in the coming weeks so I shall keep you all updated with my experience, progress and most importantly the end results. The Lumea retails at £399.99. Ive been looking into this so will be following!! I'm medium toned of Indian ethnicity and recently purchased the Philips Lumea. So far I have had really good results! I was very hesistant to buy it but decided to go ahead and cant wait to continue using it. I'm going to be doing reviews on my blog if any ine is interested in seeing how it pans out.